People usually use PDF signatures instead of printing a document, manually signing it and then scanning and sending it back. 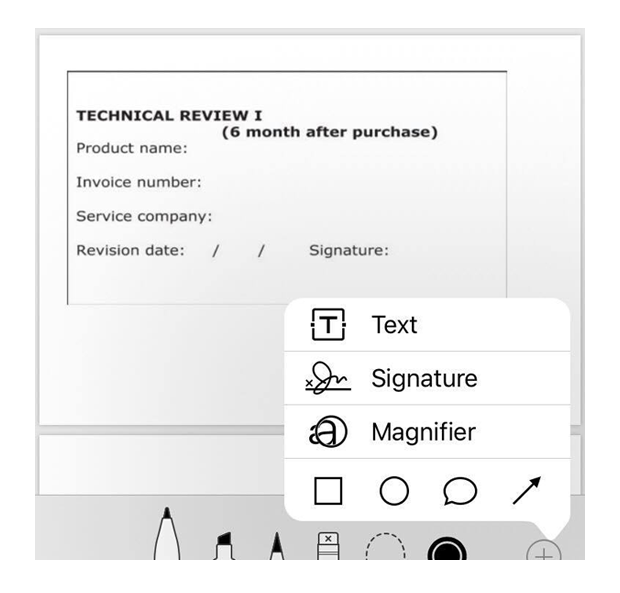 There are different ways and apps to help you sign PDF documents with just a few clicks. 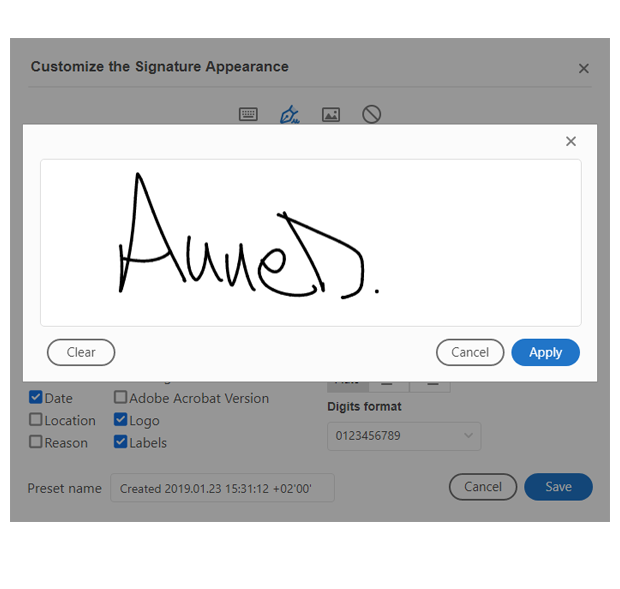 What is a PDF signature? How to sign PDF documents? A PDF signature is mainly an electronic signature which consists of an image of your signature overlaid on top of a PDF document. A digital signature, on the other hand, is something entirely different. It’s a process that guarantees that the content of a message was not altered in transit. A very secure but nonetheless, complicated system. 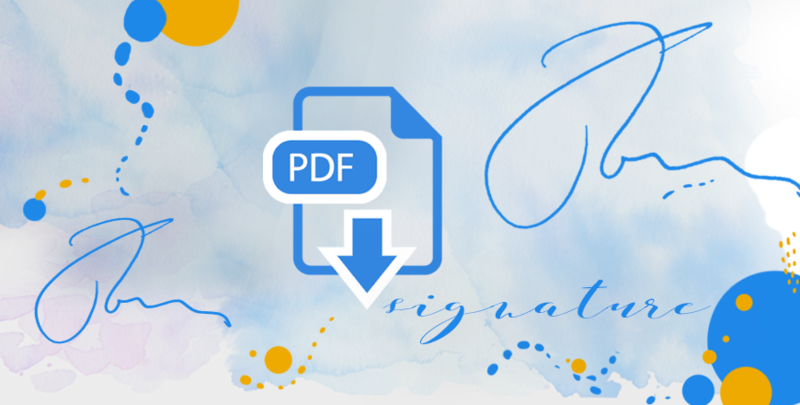 For those of you here who want to learn more about PDF signature (electronic signature) and the best ways and tools to sign PDF documents, I highly recommend you read on for more info. Click Tools -> Certificates and click Open. Use your mouse to drag and draw an area where you want the signature to appear. 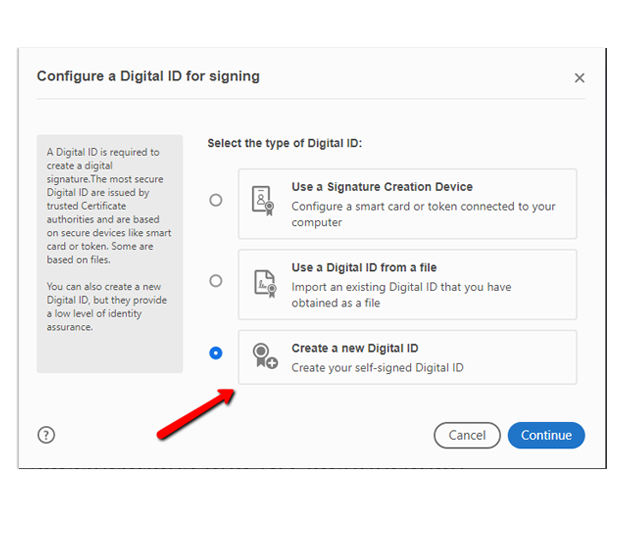 Click on configure Digital ID. When creating a new signature, you can do it in one out of 3 ways: Type, draw and image. However, for a plus of authenticity, I’d recommend using draw as it allows you to paint your signature using a mouse or a touch screen. If you select image then you’ll have to sign on a piece of paper and then scan it. After uploading this image in Adobe Reader, you can use it to electronically sign PDFs in the future. 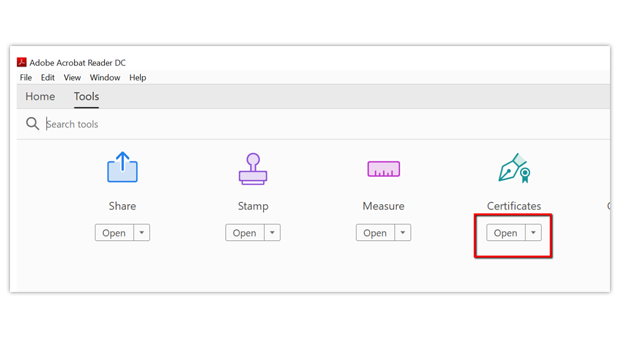 TIP: To move around the signature simply click the field to highlight it and use the arrow keys. To resize or delete it, go to options in the field bar. Apple has made it easy for all Macbook users to sign PDF documents easily by using Preview app. You can just sign a piece of paper and simply use a camera to take a photo of it. 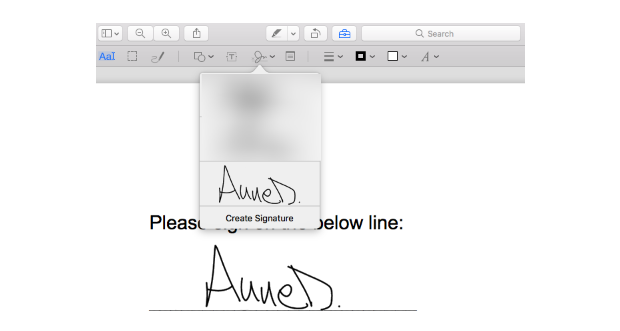 Or you could draw your signature directly in Preview. Open a new PDF document using Preview (which should be your default app), click the Show Markup Toolbar and then click on Sign. 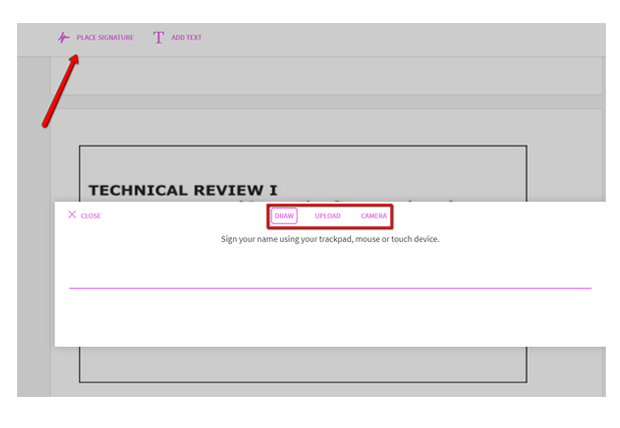 Once your PDF signature is ready, you can select it in the menu that will appear right after clicking the Sign button. 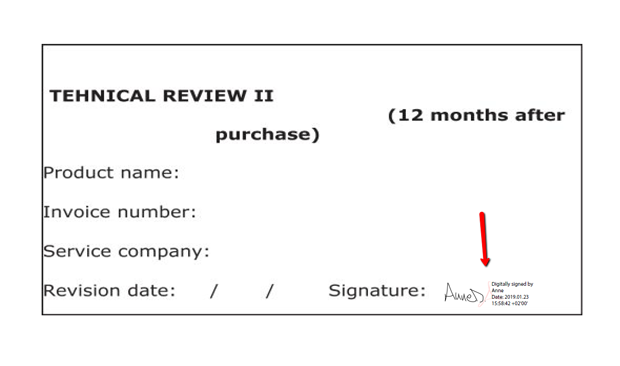 Drag and resize the signature to best fit your document. 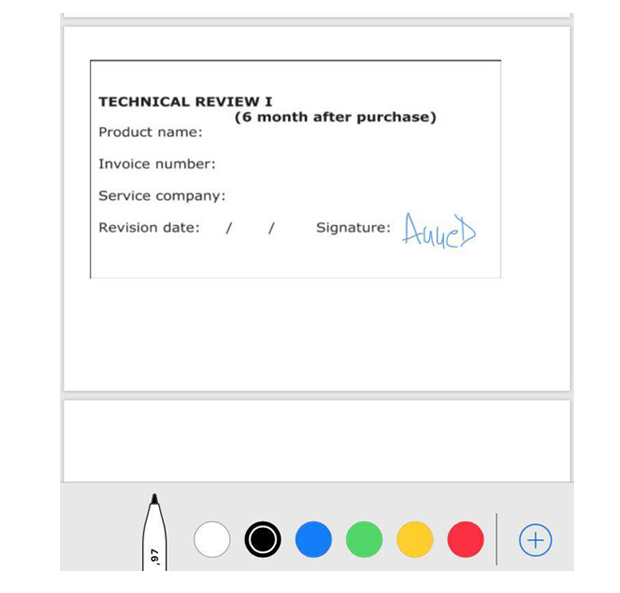 If we have Preview app for MacBooks, Markup makes it just as easy to sign PDF documents on iPad or iPhone. 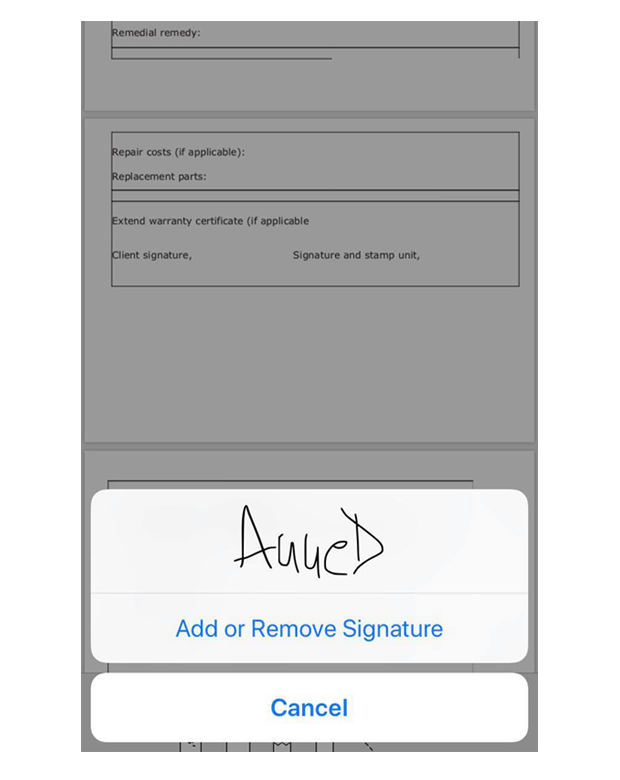 You can sign PDF documents pretty much anywhere by using Markup. Here’s how you can do it when you send or receive a PDF document in your emails. Sign your name with your finger or with a stylus. If you’re not happy with how it turns out, click clear and start over. If you’ve already saved your signature here, simply choose one from your menu. 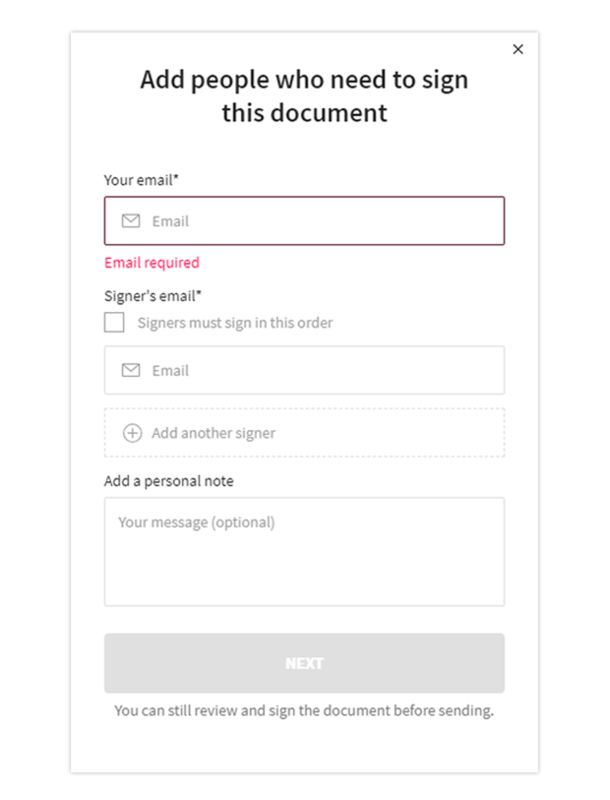 You can drag and move your signature freely. Resize it to fit wherever you want to. Also, the ink color can be easily changed by selecting any color provided at the bottom of the Markup. Go to https://smallpdf.com/sign-pdf and upload your PDF document. 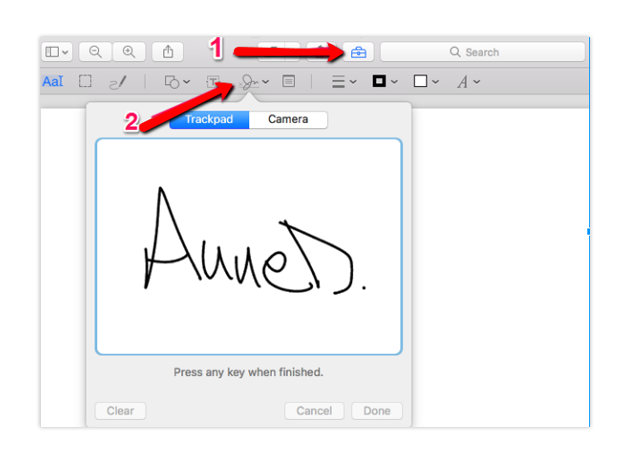 Click on Place signature where a new window will open asking to choose between draw, upload or camera. You can choose to draw your signature, upload it or use your camera to take a photo. You can drag, resize or even change the color of your signature from black to dark blue. 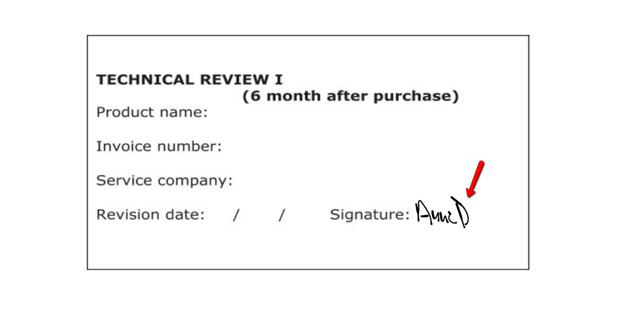 Once you’re happy how your signature looks like, simply click Apply and that’s it. That’s all! Technology has made it so fast and easy to sign PDF documents within minutes. And there are plenty of apps to choose from. No more printing, signing, and scanning before emailing your PDF documents. In 2019, you can sign PDFs with just a few clicks!